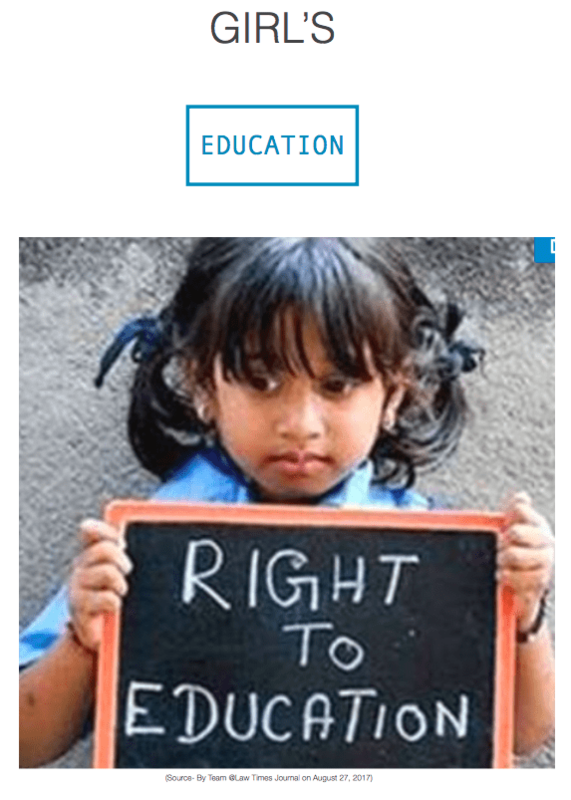 This is my feature article on Girls Education. Please enjoy. 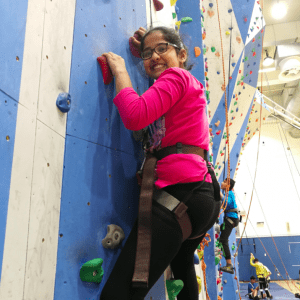 One day- Rock climbing- My first try at ISB’s rock climbing wall!!! 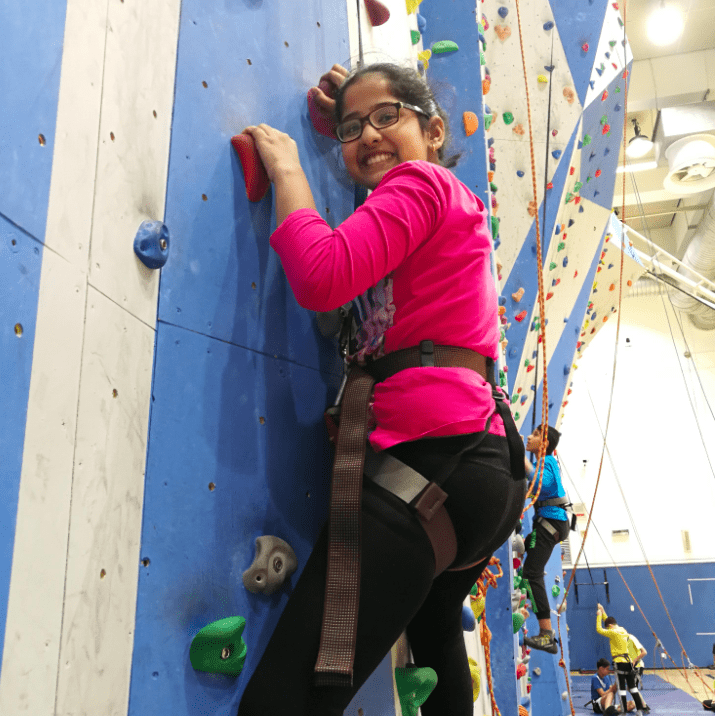 January 31, 2019 / chetali.chetali / Comments Off on One day- Rock climbing- My first try at ISB’s rock climbing wall!!! 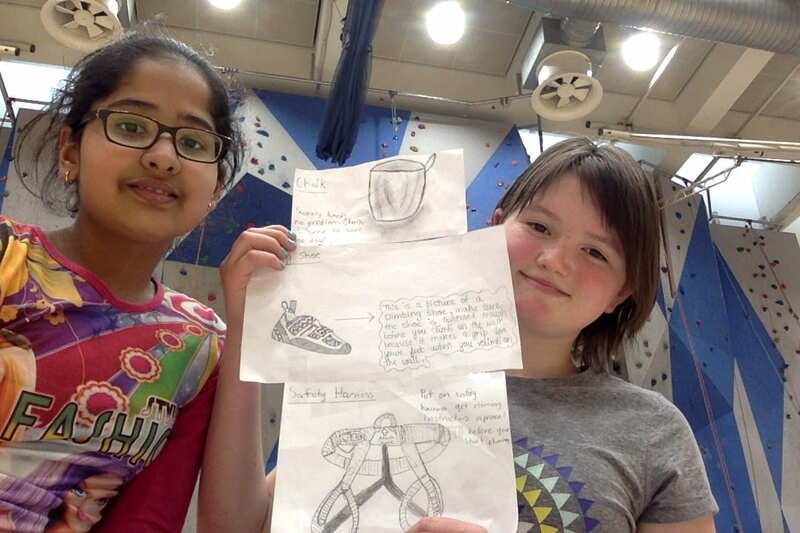 This is my group’s safety gear that was made by Grace Puntso and Me on the One day (Rock climbing). Define and Inquire: We made these posters on the safety gears that we need for rock climbing. Create and Improve: We tape them together and we the n we taped them together. 1.What did you do well? Ans.This was my first try on the rock climbing wall at ISB. I climbed less than the half of the wall but it was okay because this was my try at a new school. So, I am proud of myself that I even climbed the wall . 2.What did you discover? learn. Ans.I discovered how to climb on the wall by seeing others, but ya I wasn’t really good at climbing because doing it after 1 year. 3.What challenges did you face? How did you overcome them? Ans.I came upon with a lot challenges that I wasn’t having a route on the color of the rocks to climb, so I faced problems to climb on the wall. Later, the teachers told us to make routes to make it easier for us to climb. 4.Why is One day important? Ans.I think in my opinion One day is important because to learn or experience something that is interesting or you want to do. One day is the right day to learn or experience an activity, you come upon with great fun through learning or experience on One day. 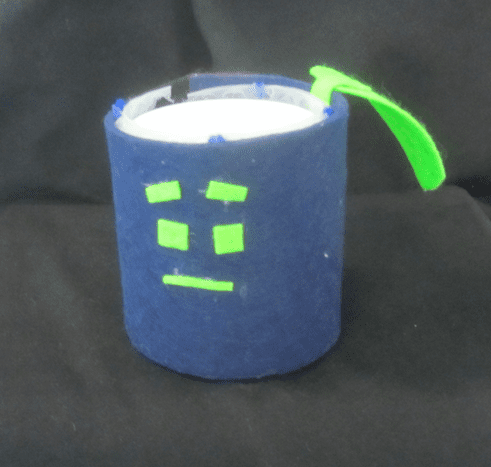 This is my final project for Early- Modern day humans that we made in humanities. How does it work- It conducts heat. I would make my bubble wrap a little small, because it wasn’t easy to drink from the cup. I hardest thing to make about this project is to be patient with the hot glue, as I was attaching my bubble wrap with the felt it was even melting. My comment on my cup is ” It’s nice, but my bubble wrap was a little big and it was not easy to drink. 1.If, I would get a chance to do this again I would do more creativity and put more strings to make it look more good. 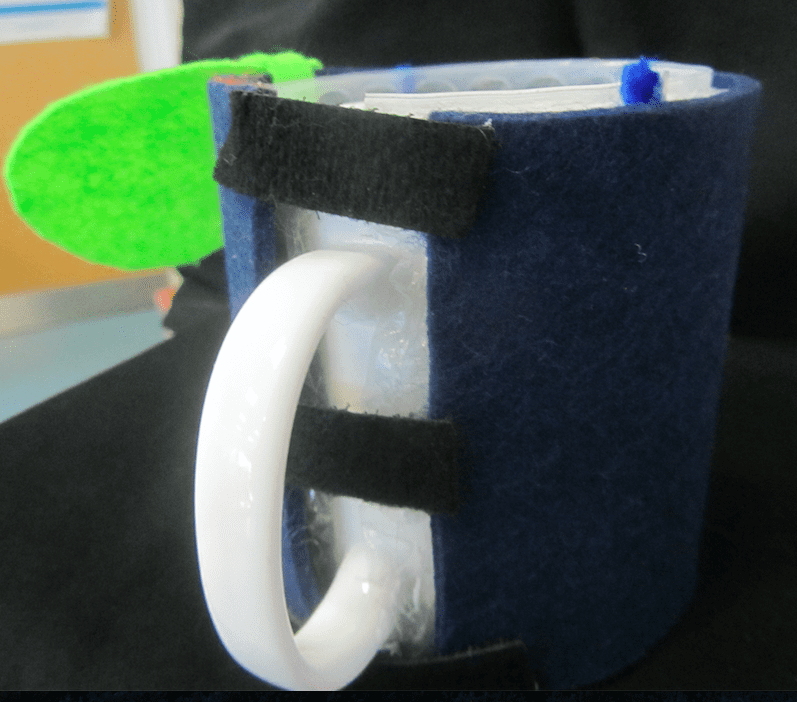 2.I would recommend myself to add more things like bottle caps and straws etc..
3.I was not able to add a theme to my cranky contraption, I would have done it but I didn’t get time. I was talking to my friends and suddenly my teacher came and told me, “Sleep just right after 5 minutes.” I screamed loudly because I was strange to my friends. After the teacher left I laughed to my friends and my friends were very angry. I went to my bed and acted like I have slept, but I felt bad because I was embarrassed. When we all were playing games together. I really enjoyed the warm – up activities because we all enjoyed a lot together. Memorable time with my whole group and my educator. When we hiked the Great Wall, my class and I were exhausted. We climbed 1000 stairs that day. We were very much tired. When we were coming down the hill we were very hungry and our educator had some biscuits and we held out our hands towards her face . We also enjoyed the night activities like animal kingdom, blindfold walk, and we saw fire insects in the bushes. I slept first time without my mom on the trip, activities and food were so nice. This was my first memorable trip in Beijing, China. I hope you will enjoy my poem .